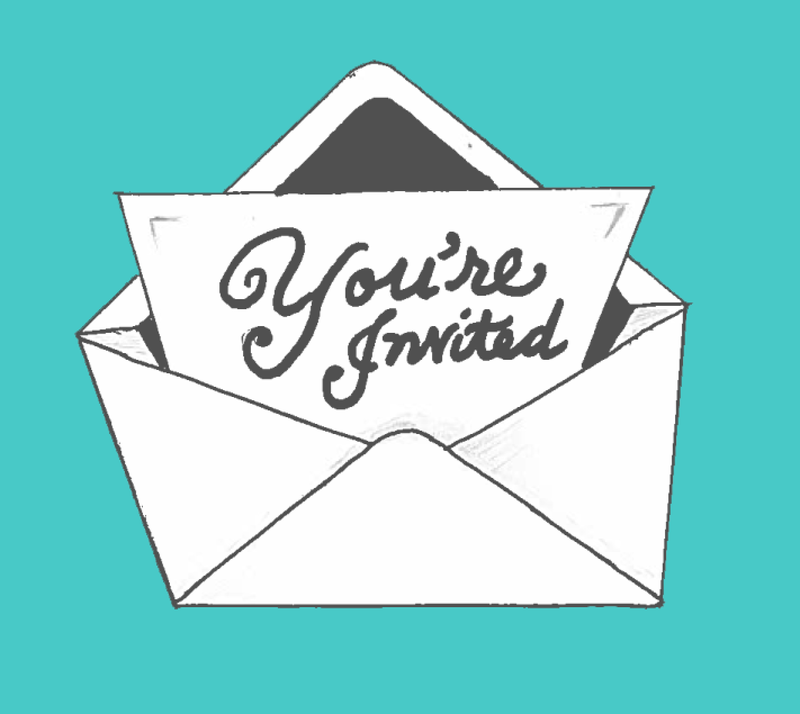 Join us to meet the artists, preview the mailboxes and vote for your "People's Choice"
Wind Rose Cellars is partnering with us to provide a wine/beer garden! Mailboxes will be auctioned off to help support Habitat Clallam's ongoing community programs. We will be providing light snacks and the Winery will have beverages available for purchase. Both receptions & auction are open and FREE to the public! Please join us as we hand over the keys to Mark and Cecie for their new home!! "A house is made of walls and beams, a home is made of love and dreams." Music in the Park Series-Tuesday Evenings 6:00~8:00pm 350 N. Blake Ave.
Habitat Clallam is partnering with Wind Rose Cellars to provide a wine garden for the remainder of the concerts! 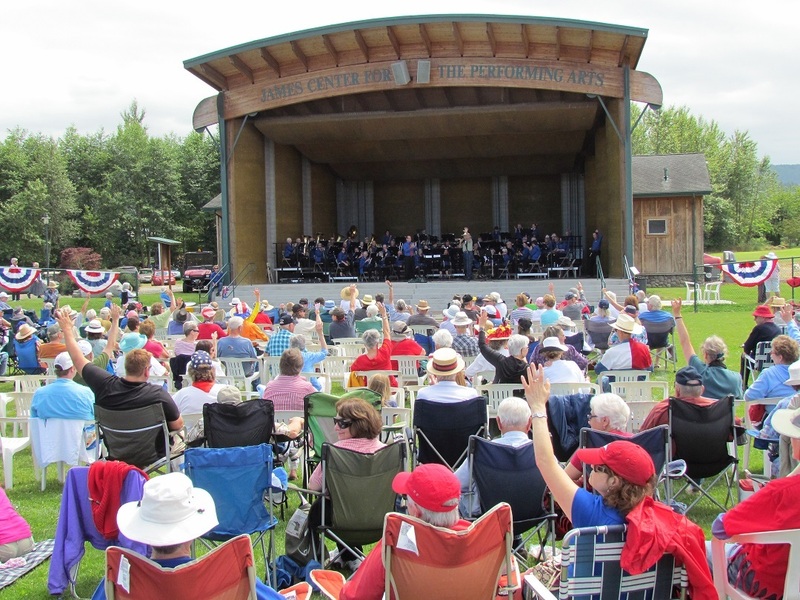 These concerts are FREE to the public! So, bring a picnic, lawn chairs or a blanket, and your dancing shoes! Great fun for people of all ages!! Wind Rose Cellars will be offering red and white wine as well as beer.A portion of these sales will go to Habitat Clallam for ongoing programs. Welcome our newest Team Member, Bruce! 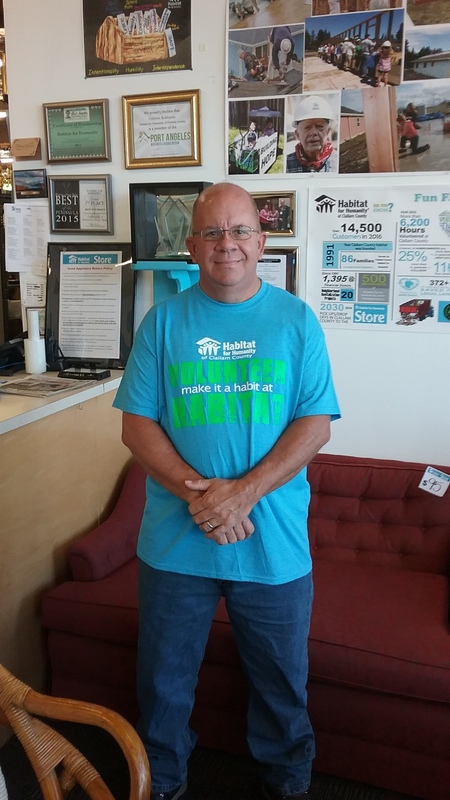 Habitat for Humanity of Clallam County Store is very pleased and would like to welcome Bruce Buzzelle. Bruce is joining us to fill our open position as a truck driver. 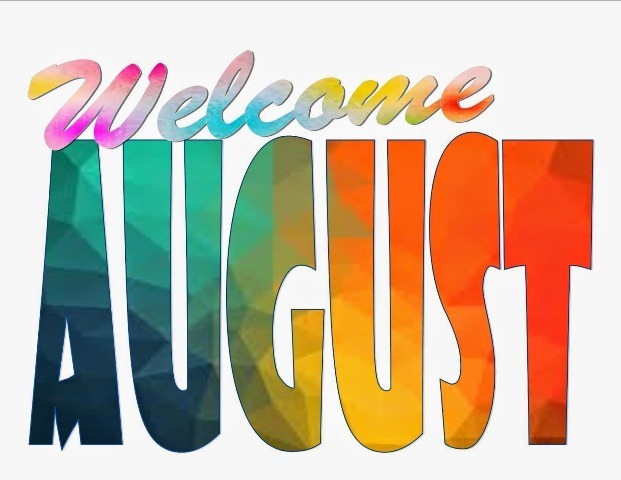 His first day is July 17th, 2018. Originally born in Oak Harbor, Bruce just moved here about 3 months ago from Ogden, Utah. Bruce is an Air Force veteran and has many years of experience as a truck driver. Bruce is married, has 5 children and a couple of grandchildren. We are delighted to welcome him to the Habitat team. If you see Bruce around the store, please make sure to stop, introduce yourself, and welcome him to the company. He is very excited to join his new “teammates”, to meet new people, and help serve the community. Thank you, Bruce, for joining our team! We look forward to working with you. August 21st Senior Citizens Day- 20% off for all Seniors- one day only. 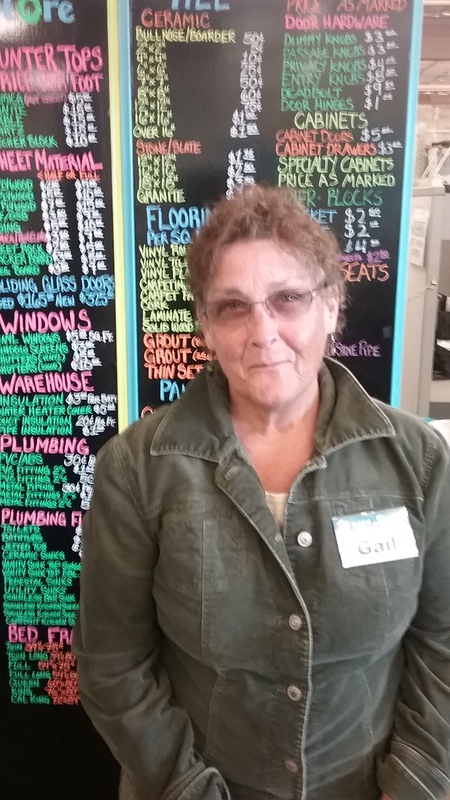 Gail Miller is Habitat for Humanity Store’s volunteer of the month. She has proven to be an invaluable part of our team. Gail goes above and beyond in her tasks, coming in early and staying late to make sure the job is done, done well, and always with a smile. Gail has been a tremendous help during our staffing transition oftentimes volunteering for extra shifts to help with store coverage. She enjoys the interaction with staff and customers and we are very lucky to have her. Congratulations Gail and Thank you for your hard work and dedication to the Habitat Store. Team Habitat took home 2nd Place for Outstanding float in the Port Angeles 4th of July Parade!! Congrats to our float building team! Great job!